Founded in 1981, CAIS was the first Chinese English dual language immersion school in the United States. 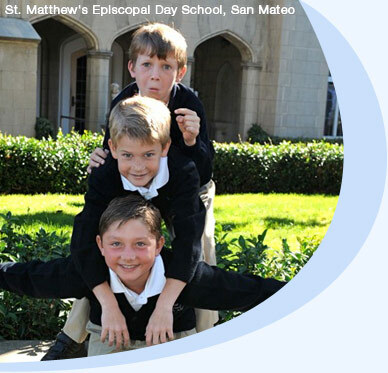 An independent school serving Pre-Kindergarten through eighth grade, we are located in the Hayes Valley neighborhood of San Francisco and span across three campuses. The Alice A. Carnes Center houses our Early Childhood Division accommodating three and four-year-olds. It is a 10 minute walk from the main Oak Street campus, which houses the Lower School (Kindergarten through fifth grade classes). From Pre-K through fifth grade, CAIS students spend a half day learning the core subjects of language arts, social studies and math in an immersion setting with native Chinese speaking teachers, and a half day with English speaking teachers. Our Middle School program (grades six through eight) enjoys the brand new 888 Campus a few blocks north on Turk Street. In middle school, the key subjects of math and science are only taught in English as we prepare the students for high school. CAIS is fully accredited by the Western Association of Schools and Colleges (WASC) and California Association of Independent Schools (CAIS) and is a member of the Independent Schools of the San Francisco Bay Area (IFFSBA) and the National Association of Independent Schools (NAIS).